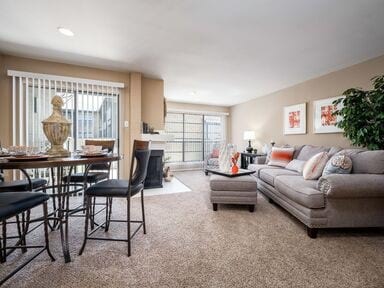 Large Dallas Apartments within walking distance of all of life’s Luxuries! Welcome to the beautiful community of Tiburon. Your search for the perfect Dallas apartments is at an end. With one and two bedroom apartments available in five layouts, Tiburon offers homes that are spacious and welcoming. 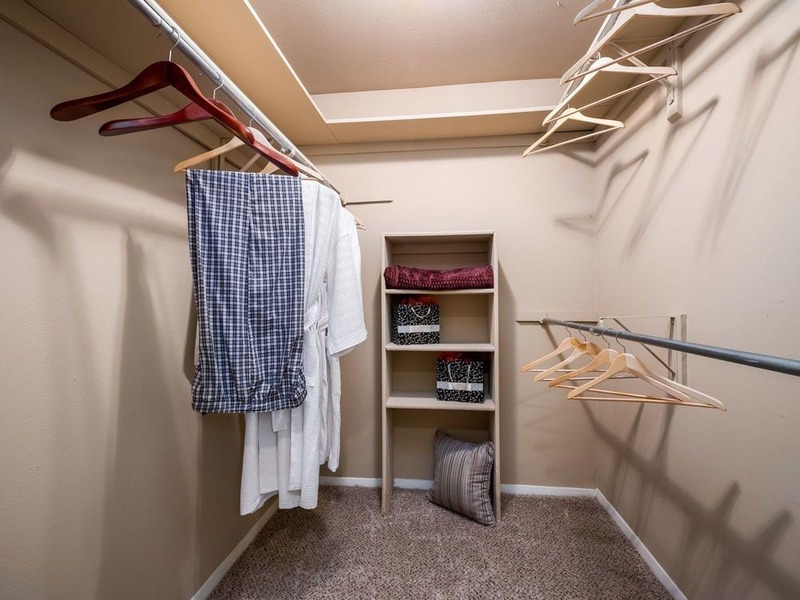 Every master bedroom has a walk-in closet, and the largest available floor plan has a grand total of three closets. The bathrooms have spacious linen closets. Select patios and balconies have outdoor storage space as well. The open spaces and leisure options extend into the community with tree lined streets and meticulously landscaped grounds. Avoid expensive gym fees by taking advantage of the on-site fitness center. There are three private swimming pools for your leisure, or you can relax on a chaise lounge on the sundeck. 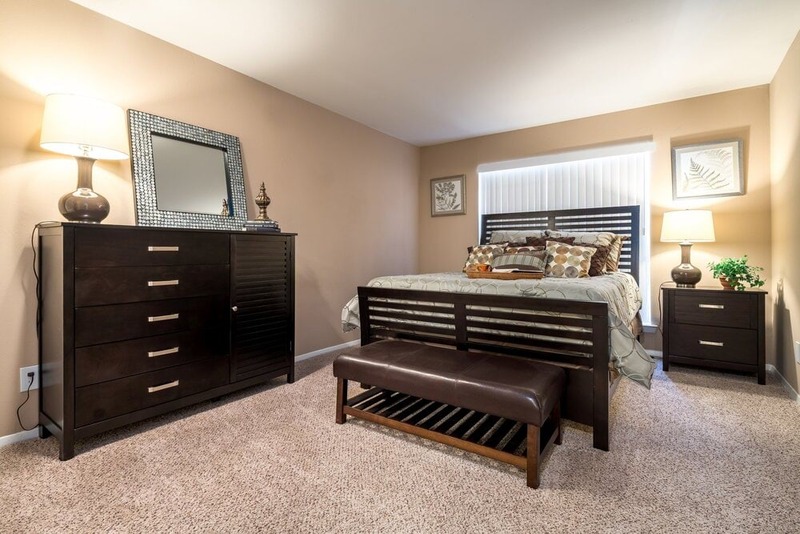 This community is walking distance from the nightlife of Addison Circle. With close proximity to the Dallas North Tollway and Interstate 635, Tiburon is also centrally located with access to food, shopping and recreation. Visit Tiburon today to view the best apartments for rent in Dallas, TX.